We invite the participants to examine the impact of the digital age on film criticism. Since new digital technologies have brought about changes to filmmaking and to the film industry, fuelling discussions on ”the death of cinema”, could we consequently talk about ”the death of film criticism”? Who are the stars of film criticism in the new millenium? Dr. Dana Duma is a film critic and a scholar, currently teaching at the National University of Theatre and Film in Bucharest. Member of FIPRESCI, she is a regular contributor to both mainstream and specialized film press in Romania and abroad and a frequent member of international festival juries. Among her most important publications are monographs on Ion Popescu Gopo, Woody Allen, and Benjamin Fondane. She is chief editor of the magazine Film and the film journal Close-up, and co-editor of film criticism anthologies such as Cinema 2000, Tendencies in European cinema, The Personality of Latin-American cinema. The workshop will focus on practical and theoretical analysis of the editing process in post-production of feature and documentary films. Through discussions, we will reveal what happens during in and outside the editing room, share the secrets of the trade and explore how films are really assembled together. The emphasis will be on the process of creative editing or rather, how editors create a mosaic of information and make their narrative, an aesthetic of psychological connections within the film narrative. After the workshop, the 5C Project participants will acquire the skills to read, understand and interpret films and partake in the discovery of their complex symbolic dimensions. 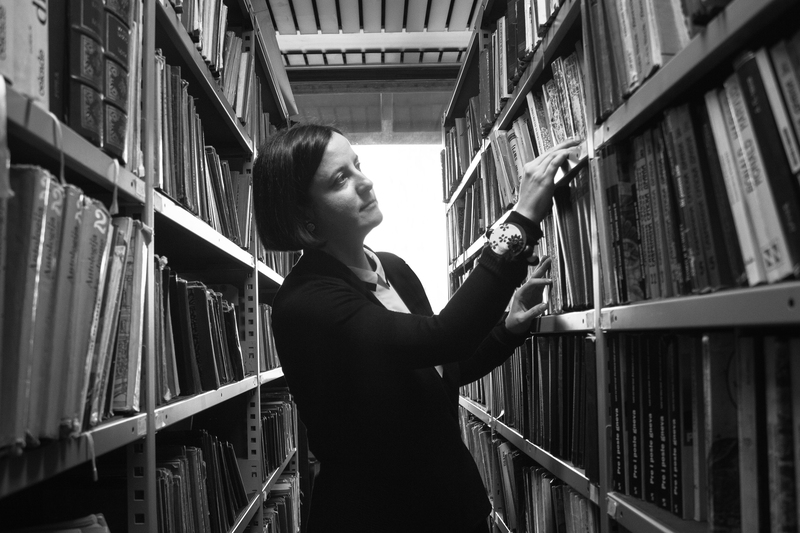 Dr. Aleksandra Milovanović is assistant professor at the Department of Theory and History of Cinema, FDA, Belgrade. She has published a book entitled Imaginary Field of Film Image, Cognition and Interpretation (2011), several theoretical papers in national and international journals and participated in a number of international conferences (Serbia, Portugal, United Kingdom, Netherlands, France, Romania, Macedonia, Czech Republic, Germany, Austria, Greece, Slovakia). Important recent works include: Strategies of Adaptation and Seriality in Contemporary Television Series and Film (2016), Crisis (and/of) Border of Contemporary Film and Television Genre: Contamination, Mutation, Hybridisation (2015), New Media and (Un) official Archives: Users in Interaction with the National Cultural Heritage (2015), Digital Archives against the Oblivion: Fama Collection Sarajevo (2015), Multiplication of Screens in Contemporary Culture and Media: From miniature to colossal, from static to moveable screens (2014), Transmedia Storytelling in Serbian Media Today: How close is the future? (2014), etc. 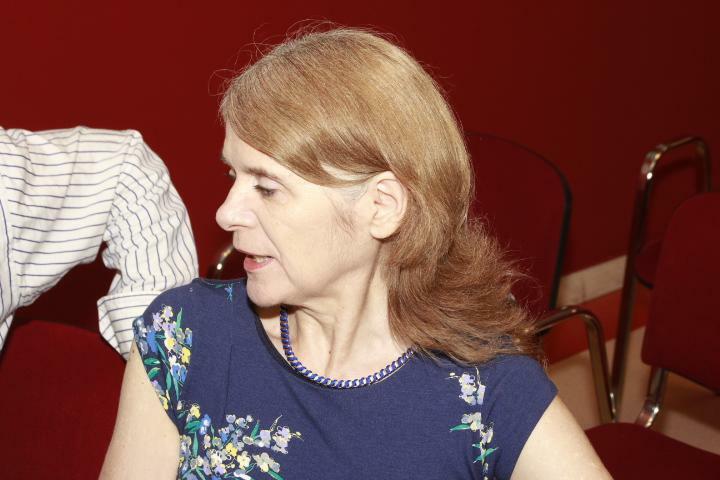 She is a member of NECS – European Network for Cinema and Media Studies. She was the chairman of the board for national selection at Belgrade Documentary and Short Film Festival from 2012 until 2014 and jury member in 2016. 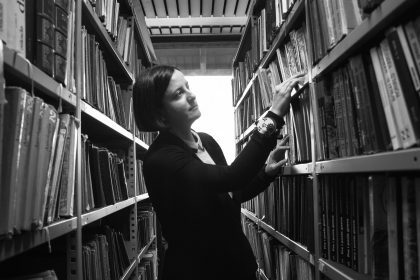 In addition to her academic work, Aleksandra has extensive experience editing high-profile documentary films and TV series: The Other Side of Everything (Mila Turajlić, in porgress), Gram, kilogram, ton (Janko Baljak, 2015, 70’) Cinema Komunisto (Mila Turajlić, 2011, 100’), Vukovar, Final Cut (Janko Baljak, 2006, 103’), Milutin Milankovitc, Traveler Through Distant Worlds and Times (Dušan Vuleković, 2007, 60’), Srbija in the dump (Janko Baljak, 2004 80’), Abduction (Ivan Markov, 2003, 60’), Insider (Brankica Stanković, 2008-2014, 45 episodes), Paranormal Serbia (B92, 2010, 3 episodes), Who killed Anta Markovic (Janko Baljak, 2003, 10 episodes), All that folk (Bojan Vuletić, 2004, 8 episodes). She was awarded for best editing: Amplify Zero (Subotica, 1998), Vukovar, Final Cut (Beograd, 2006) i Cinema Komunisto (Novi Sad, 2011).